Life is always better on the slopes. How could skiing at night under the stars not bring a smile to your face? It is a fun, simple equation. You ski, you snowboard, and you’re smiling. You relax–away from the stresses of work and sitting in traffic–you’re smiling. You’re in the mountains, under skies littered with stars, the fresh alpine air–you’re smiling. With a mix of absolutely beautiful days, upper mountain groomed runs, and a host of outdoor activities, there are many opportunities in North Lake Tahoe to have a smile on your face. Right now we have BIG deals starting at $159/night! Join us and smile with the special Squaw Valley Lodge discounted lodging starting at $159 per night midweek, and $199 per night on weekends. * A limited number of these discounted reservations are available through February, excluding February 13-21. And speaking of February 13-21, we still have limited availability over these dates too! Call or go online to check for availability and rates. *Lodging rates are valid through February, excluding February 13-21. The $159/$199 per night rates are based on a two night stay in a Standard Room. FREE UPGRADES upon arrival, based on availability. Rate discounts are subject to change and availability. 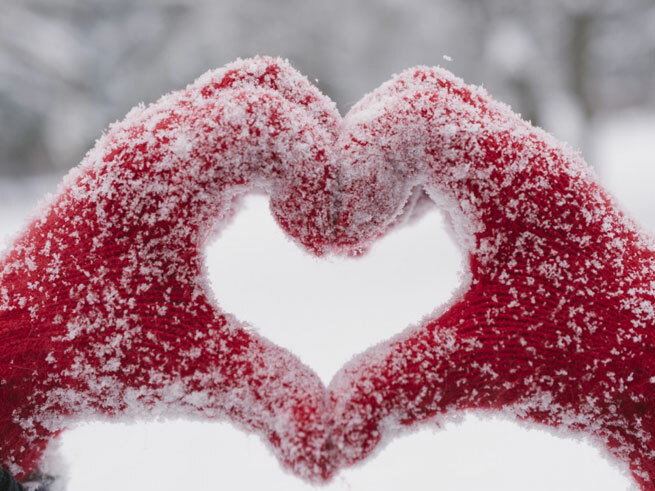 Are you wondering how to celebrate Valentine’s Day with your sweetie at Lake Tahoe? 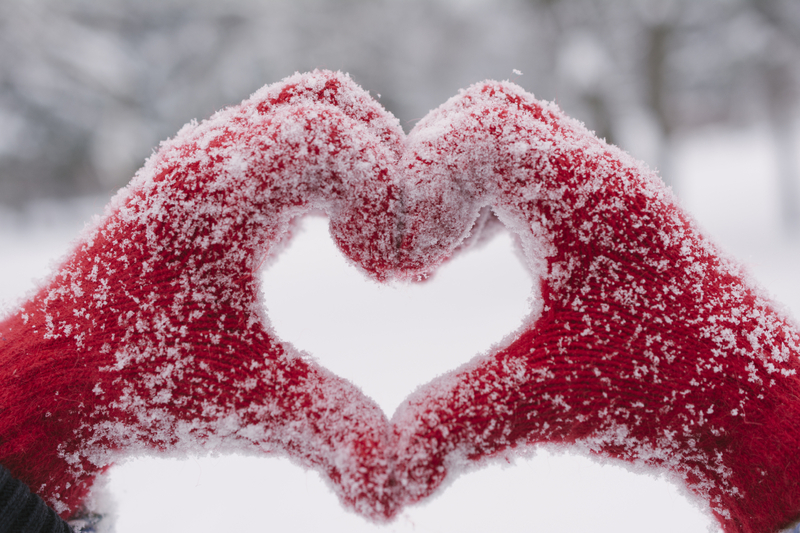 Whether there’s fresh snow on the slopes or not, whether you head out for a day of cross-country skiing, or enjoying the California sunshine, here are a few ways to have a romantic getaway with your love! Head over to CoffeeBar in Truckee or Tahoe House in Tahoe City for a top notch espresso to start your day, shop along Commercial Row in downtown Truckee, and check out Lake Tahoe’s local history at any of these museums. Get your muscles ready for a day on the slopes with a morning class at Wanderlust Yoga Studio, and spend your afternoon getting some vitamin D skiing or snowboarding at Squaw Valley or Alpine Meadows, and/or book an evening snowshoe tour to hike under the stars. Relaxation is the name of the game: enjoy a lazy morning in, a massage in-house at Squaw Valley Lodge, a dip in the spa, and a luxurious dinner at any of the area’s restaurants. 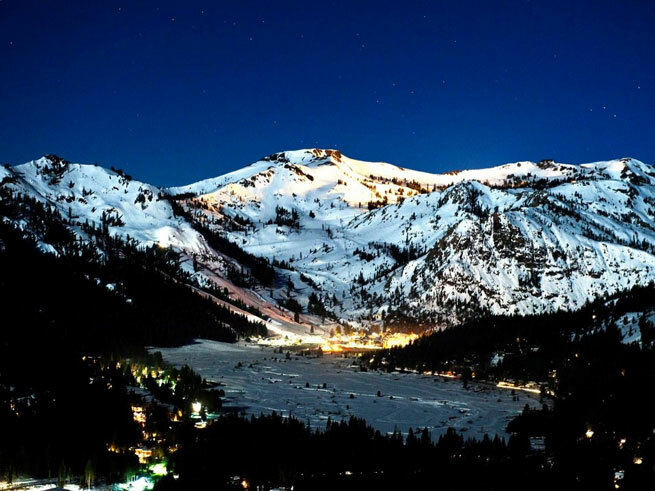 To book your room at Squaw Valley Lodge (there are only a couple left!) contact a Reservation Agent today! 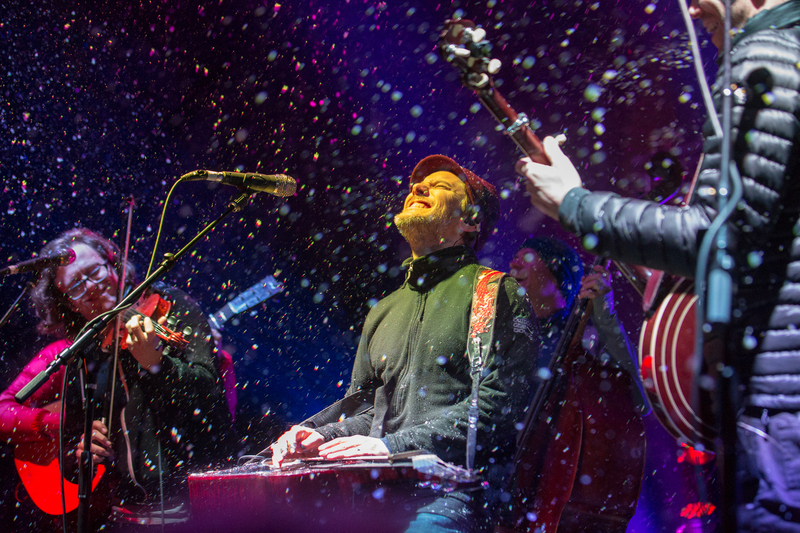 The Infamous String Dusters play while snow falls at the 2014 Winterwondergrass. Set in California and Colorado, Winterwondergrass is a festival that combines the beauty of music, brews, and mountains. Partnering with Squaw Alpine, Bonfire Entertainment will bring a bluesgrass and local roots music festival to the North Lake Tahoe area March 20-22. 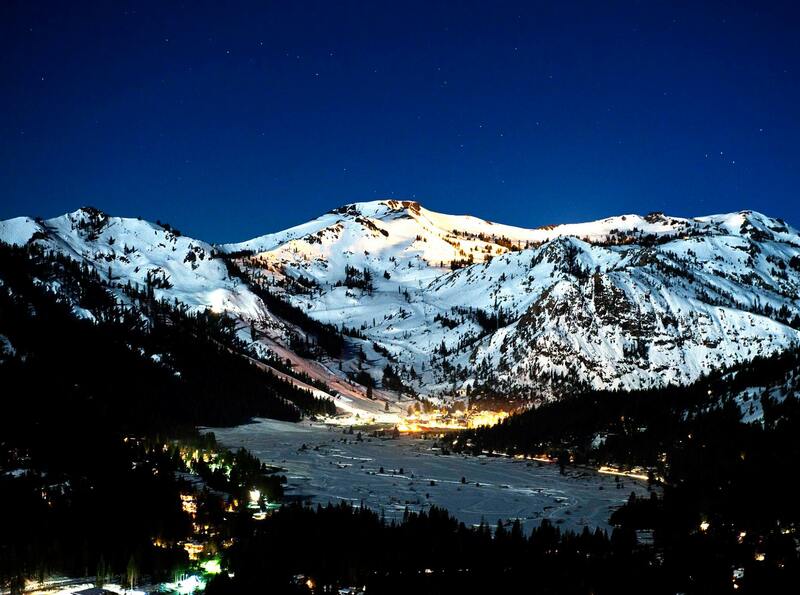 Winter concerts at Squaw Valley are truly magical–if you haven’t experienced one, this is your chance! 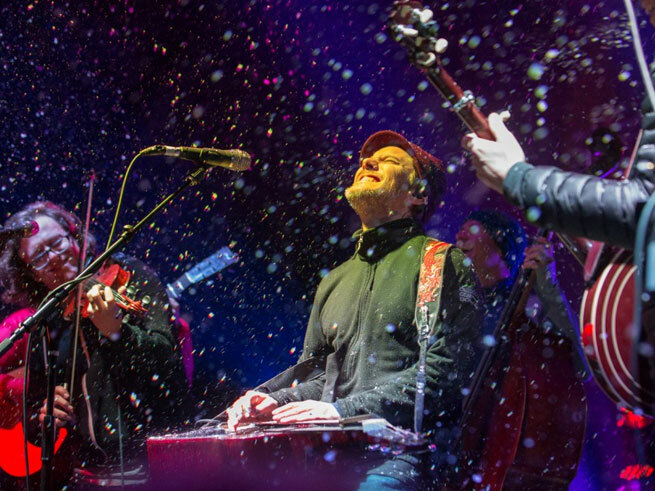 At Winderwondergrass guests will enjoy local food, brewsand the likes of musical artists Greensky Bluegrass, Trampled By Turtles, and special guest Sam Bush. Another great thing about music festivals held at Squaw Valley is the convenient location of Squaw Valley Lodge to the concert venue. As a ski-in/ski-out location at Squaw, we have just the right fit for a laid back weekend of eating, drinking, and grooving to some bluesgrass under the stars. Check out our rates for March! You know what sounds fun? Live music at one of the most historic locations in the Lake Tahoe area: an old ski lodge turned restaurant. 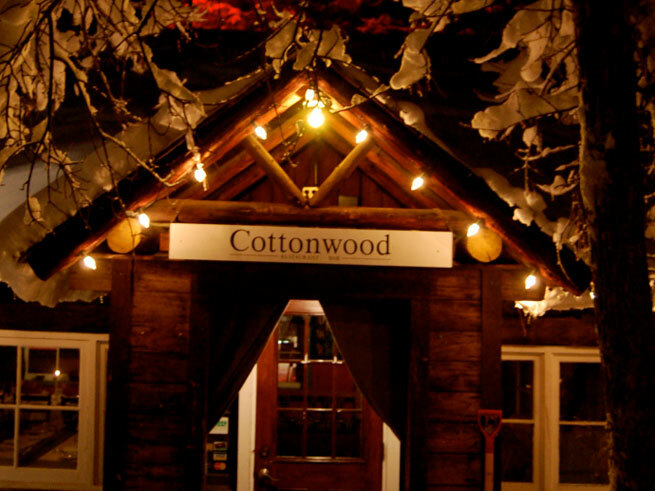 Cottonwood Restaurant rests hilltop, overlooking historic downtown Truckee. In the cozy, dimly lit bar area you’ll enjoy a taste of Old Tahoe – and if you have a chance formally dine in the restaurant, gaze out at fantastic views of Truckee that skiers did years ago.